“Leona” is a loyal customer of Entomo Farms. 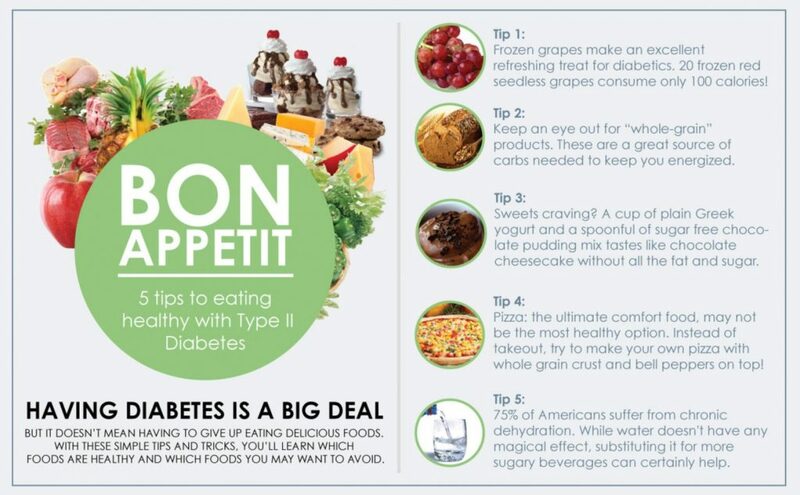 She was diagnosed with Type 2 Diabetes, and has managed to control her diabetes through her diet, without the need for medication. She attributes a large part of her success to eating insects. Her first purchase was some gluten-free, organic cricket powder. There are many people who chuckle when they hear that we have a gluten free option. 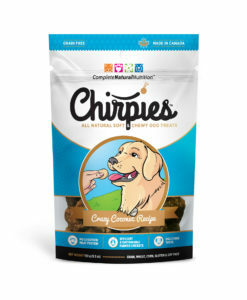 “Crickets have gluten in them?” they will often ask incredulously, with a note of skepticism in their voice. 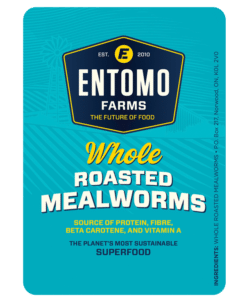 Since insects are such efficient converters of plant protein into meat protein, whatever they eat becomes a part of them. So, if they eat a diet that is glutinous, then they, themselves, will contain traces of gluten. Our Research and Development team has worked tirelessly with our feed provider to make sure that our gluten-free feed for the crickets is indeed, just that. When I asked “Leona” what her favourite thing is to make with the gluten-free cricket powder, she told me that since she eats very little grain, and she really likes bread, she has begun to make a bread using the cricket powder, beef tallow, eggs ad a few other ingredients. (She will be sharing the recipe with us, and I promise to post it!) She said even though the bread is quite dense, it is really delicious, and she eats it with many different dishes. 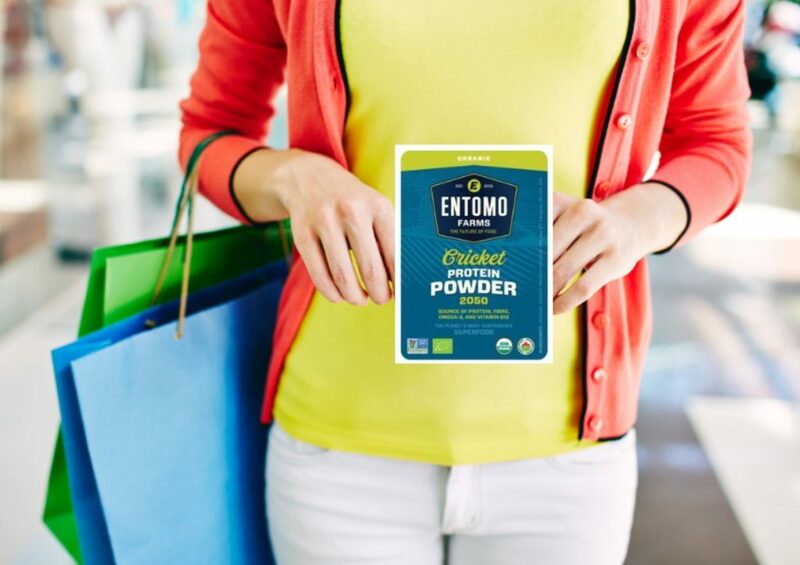 Once she saw how versatile and delicious the gluten-free cricket powder was, she decided to try a few more items from the shop, and added mealworm powder, and whole roasted crickets and mealworms to her repertoire. We have recently started carrying larger bags of the seasoned crickets and mealworms, and “Leona” says that we have made her very happy! It is our pleasure, “Leona”. Thank you for being such an amazing customer! 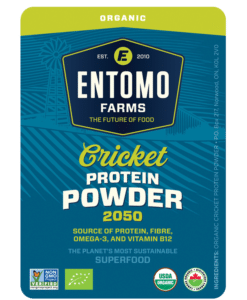 This entry was posted in Blog and tagged buy crickets, cook with crickets, cricket cuisine, cricket flour, cricket powder, eat bugs, eat healthy, eat insects, edible bugs, edible insects, Entomophagy, feel good, future of food, healthy food, Healthy snacks, kid snacks, roasted crickets.